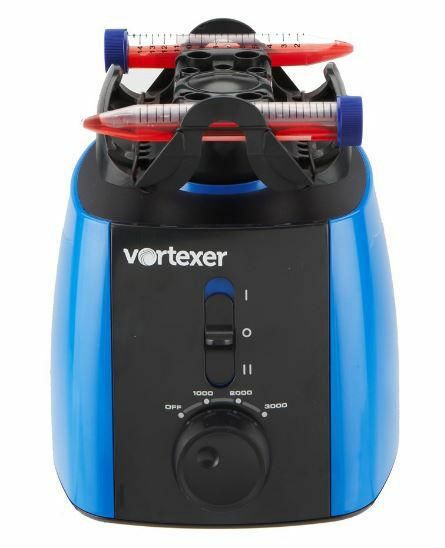 This sleek and modern designed vortex mixer is capable of meeting the mixing requirements of the most popular test tubes used in today's labs without the need to swap out mixing head units. 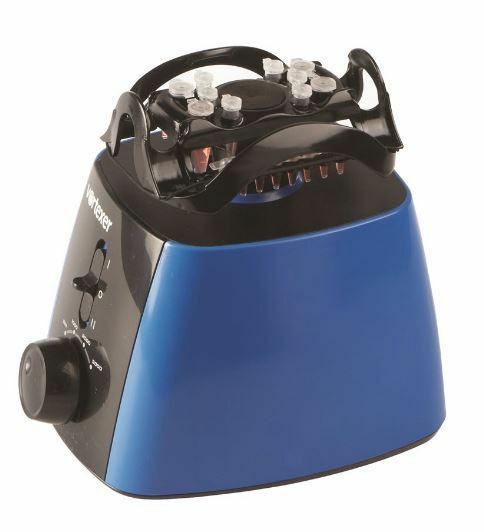 The innovative design makes maximum use or the space available, providing holding slots for no less that six different sizes of tube and a standard assay plate, while the central pad area can be used for quick hand-held mixing of a vast range of tubes and vessels. 110-120V, 50-60 Hz, 50 Watts, US/NA. Ordering information: Ordering Information: Two-year warranty.